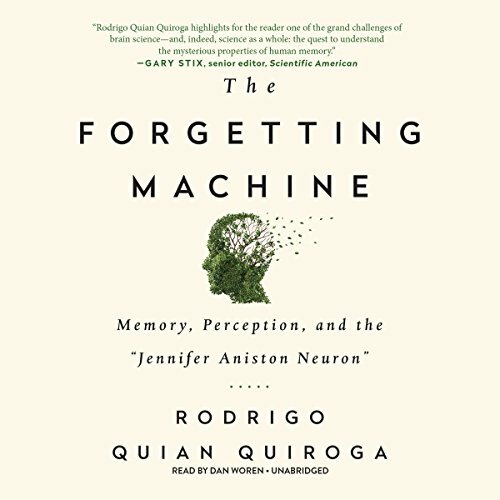 Showing results by author "Rodrigo Quian Quiroga"
Memory, Perception, and the "Jennifer Aniston Neuron"
In this accessible, fascinating look at the science of remembering, you'll learn how we turn perceptions into memories, how language shapes our experiences, and the crucial role forgetting plays in human recollection. You'll see how electricity, chemistry, and abstraction combine to form something more than the human brain - the human mind. And you'll gain surprising insight into what our brains can tell us about who we are.